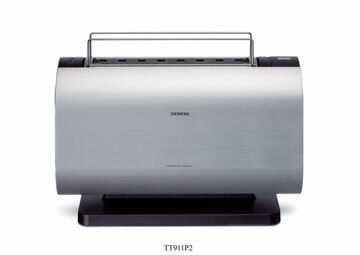 The TT911P2 toaster combines high-quality materials with innovative technology. The so-called Cool-Touch housing has a brushed aluminium finish. The bread roll rack offers additional convenience and is very hygienic thanks to its integrated cover.